Hi friends! Now that's it's officially September (where did the summer go!) 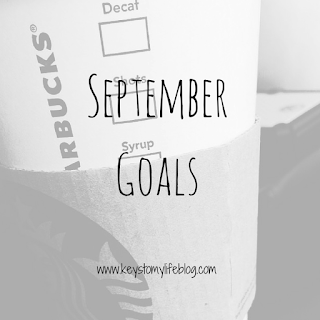 it's time to recap my August goals and share with you my goals for this next month! 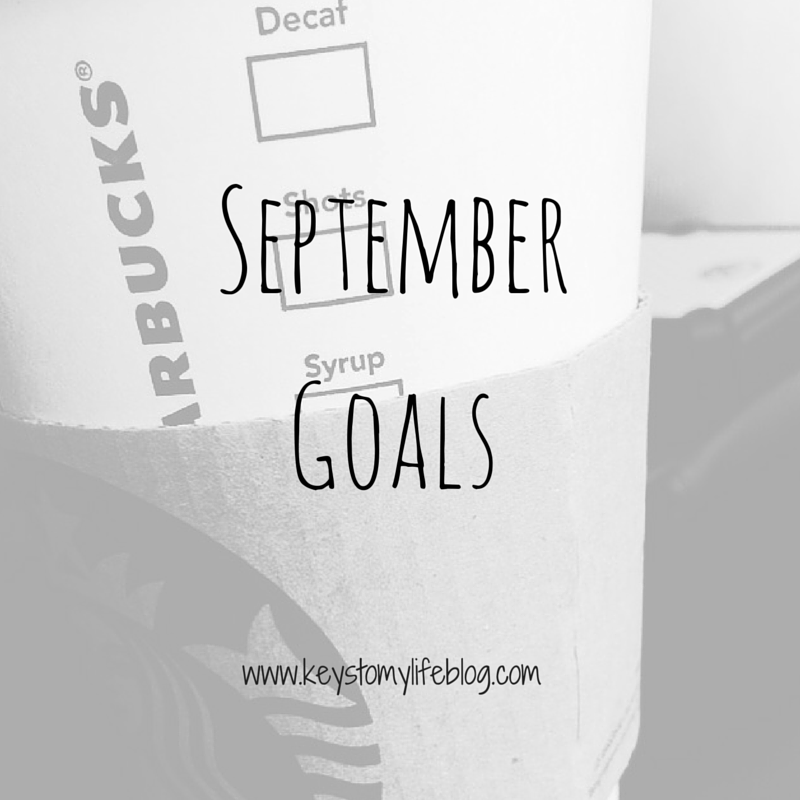 Let's start by recapping my August Goals - which ones did I complete, and which ones fell short? 1. Reach 1000 followers on Twitter. This didn't happen. I didn't even break 800 followers! However, I still saw growth, and that's all I can ask for. 2. Post at least two times a week. This didn't happen, but I came close! 3. 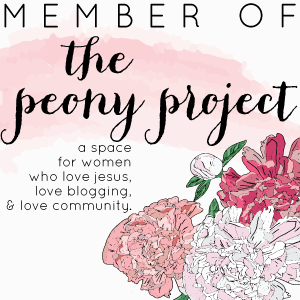 Remain active on Twitter and my blogging communities. I did this! Everyday I participated in my blogging community threads and remained active on Twitter. 1. No McDonalds and limit other fast food. I almost did this! I had one day of McDonalds, and didn't feel well after. So guess who is done eating McDonalds? This girl! 2. Continue working out with out church class three days a week, and walk with Nick once a week. I stopped going to my church workout class because they changed the time to 5AM. Yes, you read that right. There is no way I can drag myself out of bed that early AND work out! 1. Get all invites mailed by the end of the month. Yes! All of them are out and we've already received some RSVPs. 2. Catch up on The Knot to-do list. We are caught up, and we have a master to-do list of all that is left for the two of us to finish before the big day! 3. Book the honeymoon hotel. Done! We're staying in the GRAND CALIFORNIAN HOTEL. I'm a tad excited! 1. Reach 150 likes on my Facebook page. I'm so close to 100 that I think I can do this one! 2. Blog for each Blogtember prompt, plus at least two other posts a week. I have lots of content ideas for September, so I think this is actually going to happen! 3. Look into starting sponsorship options. 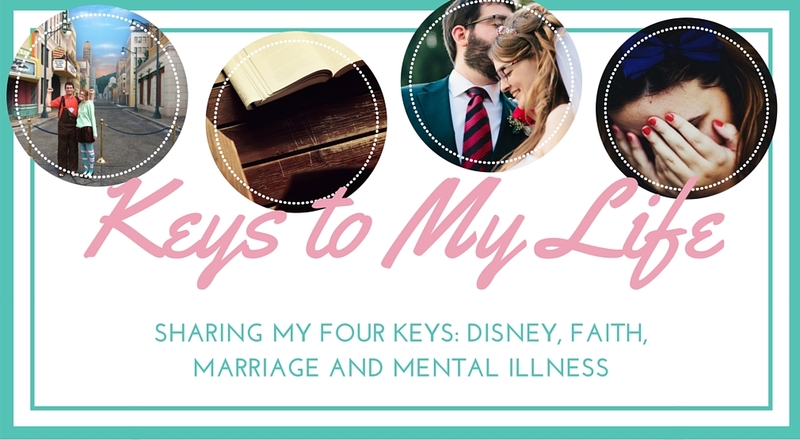 I still don't have a huge following, so I'm not sure if I'm a big enough blog for this, but I would like to try and bring in some extra income. 1. Continue with my workout regime. I'm trying to run for 30 minutes twice a week, plus do strength and flexibility circuits the rest of the week. Putting them into my planner has helped so far! 2. Learn how to make Starbucks frappuccinos at home. This would really cut down on the amount of money I spend at Starbucks! 1. Figure out what we want for a guest book and toss extras for our exit. We have idea, but I want to settle on what we want and get them ordered so we don't have to worry about it! 2. Start the honeymoon packing list. 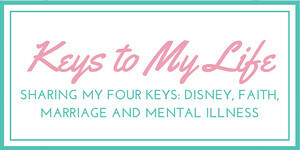 As crazy as this sounds, NEXT MONTH we are getting married and going to Disneyland for a week! I'm so excited! We're bringing so many extra things (because I have too many outfits to plan) that I want to make sure we don't forget anything. Wow, you're so close to the wedding - it sounds like you have a pretty good handle on things! I'm a little jealous of the grand Californian, that will be amazing! I love seeing other people's goals as well!